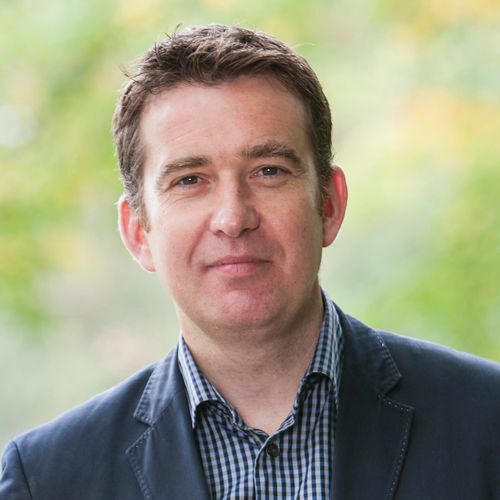 Mark Little is the vice president of Media in Europe and Africa, a team which works with content companies to help them use Twitter to reach audiences and fans. Mark joined Twitter in November 2015 after a long career in media and journalism. He worked for RTE, Ireland’s largest television station, for over 20 years covering some of the biggest stories of our age, including 9/11 and the ensuing conflicts in Iraq and Afghanistan. Mark is also the founder of Storyful, the news agency of social media, which he started in 2010 and later to sold to newscorp in 2013. Mark holds an BA in Economic and Social Studies from Trinity College. He has many different achievements that include Irish Radio and Irish Television Journalist of the Year and has also written three books about world affairs including a best-selling memoir, ‘Turn Left at Greenland’. He is @marklittlenews on Twitter.